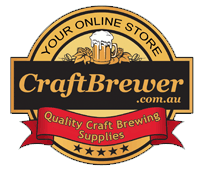 These are the ideal carboys for passionate beer and winemakers.These carboys do not use any plasticizer and are made with 100% Virgin material. Made with Food grade materials and BPA free.Ideal for secondary fermentations of both wine and beer. Also perfect for bulk aging wine. These carboys do not use any plasticizer and are made with 100% Virgin material. Made with Food grade materials and BPA free. Ideal for secondary fermentations of both wine and beer. Also perfect for bulk aging wine. 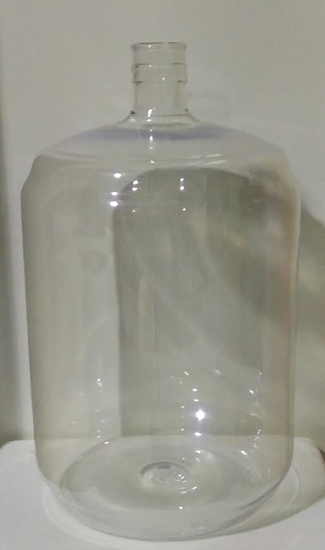 We do not recommend to lift the carboy from the side when it is full. To lift it, place one hand on the bottom and the other on the neck.Do not clean carboy with water hotter than 53ºC (127ºF).